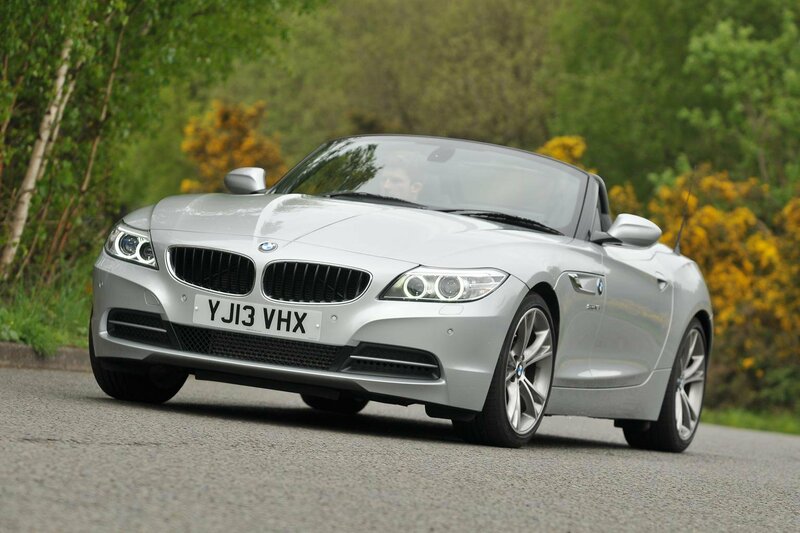 Deal of the day: BMW Z4 Roadster | What Car? We scour the internet broker sites to bring you big discounts on new cars every day. The brokers work with UK main dealers to offer these savings on the latest models. This Z4 gives you a proper sports car experience. It has a 181bhp 2.0-litre petrol engine, which gives it strong and flexible performance. The eight-speed automatic gearbox offers quick, crisp changes with no impact on fuel economy. On standard suspension, the Z4 offers a great blend of comfort and agility. A folding hard-top roof comes as standard, and the cabin is loaded with kit, including climate control, leather seats, xenon headlights, Bluetooth and DAB digital radio. The outgoing Audi TT Roadster is faster and better to drive, and this four-cylinder petrol doesn’t generate the same sporty sound as its six-cylinder siblings. Road noise intrudes into the cabin more than we’d like, and boot space when the roof is stowed is limited. You might want to add cruise control for £255 or lumbar adjustment for £265. Front and rear parking sensors cost £650, while the Professional Media pack that includes sat-nav is an eye-watering £2165. If you want to take advantage of this discount, head to Drivethedeal.com and use the drop-down menus to select the BMW Z4 Roadster.